We try and take advantage of any opportunity to get APO equipment out into the field for real world feedback from novice and experienced users alike. We are committed to improving our products in an earnest effort to improve our customers experiences on the shooting range or in the field hunting. This hunting season we wanted to get the SABER M700 Sport-TAC, Ashbury’s version of a Modern Sporting Rifle, into the hands of an experienced big game hunter to see how APO’s purpose built sport utility rifle performs in the wild! 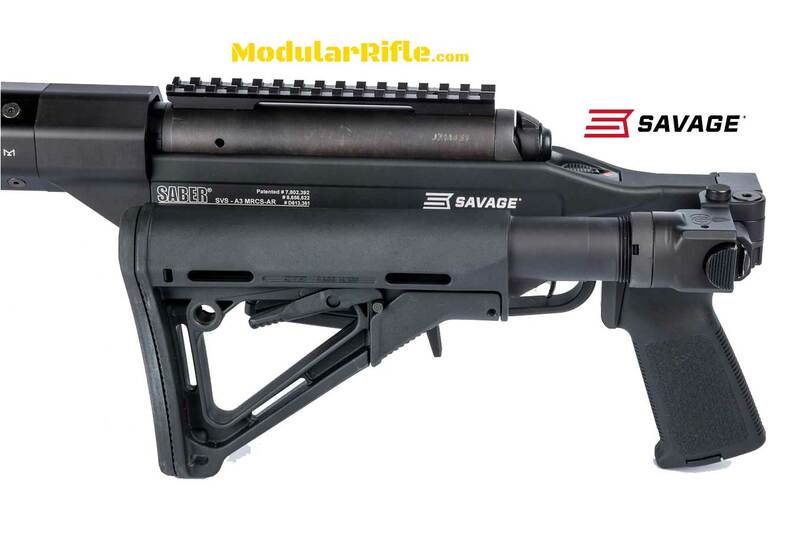 You can read more about APO’s SABER M700 Modern Sporting Rifles here. Why .30-06 you ask? Good question, because .30-06 Springfield is a proven big game hunting cartridge over 100 years old. More importantly we could really test the Sport-TAC’s performance with Federal’s Edge TLR 175gr for hunting and Federal Gold Medal Match 168gr BTHP for long range target shooting. 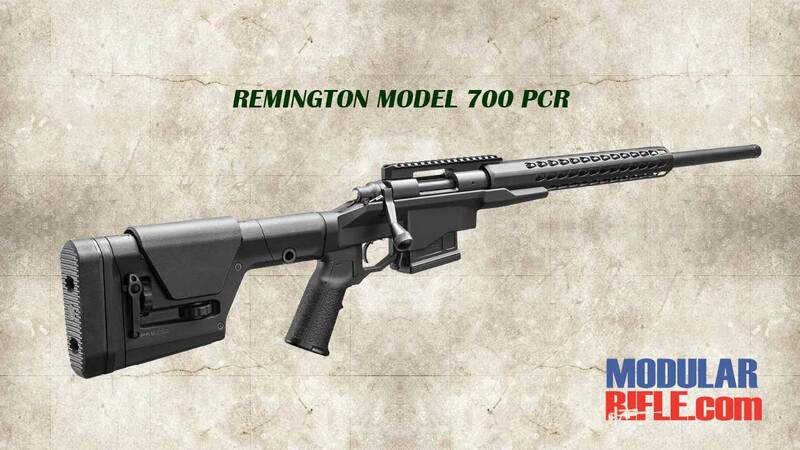 The barreled action is a hand select Remington M700 SPS Threaded Muzzle with a 20″ 1:10″ twist barrel built up in our versatile lightweight SABER MRCS-AR modular rifle chassis with a base rifle weight of 8lbs. 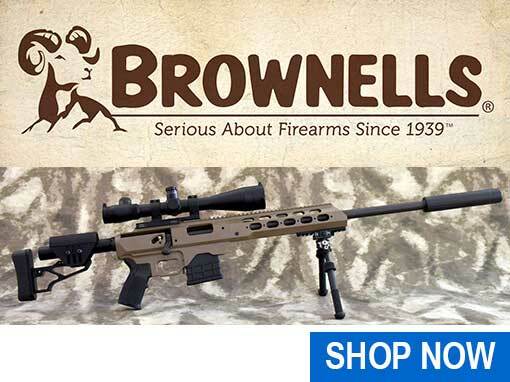 The Sport-TAC model should be available in early 2019, with SABER M700 Precision Rifle variants with slightly heavier barrels available in .308 Win and 6.5 Creedmoor available now. 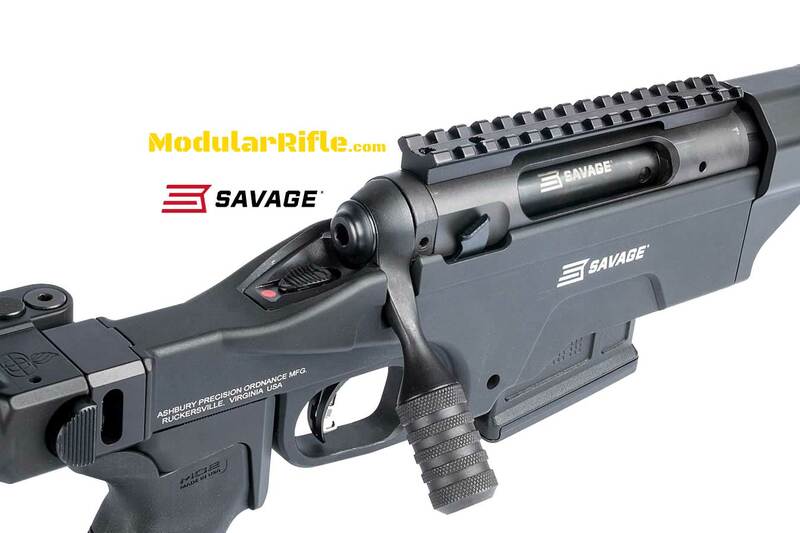 For more information on the SABER M700 line of rifles visit SABER-M700.com and read this field test review focusing on hunting and rural defense in Real World Survivor Magazine. 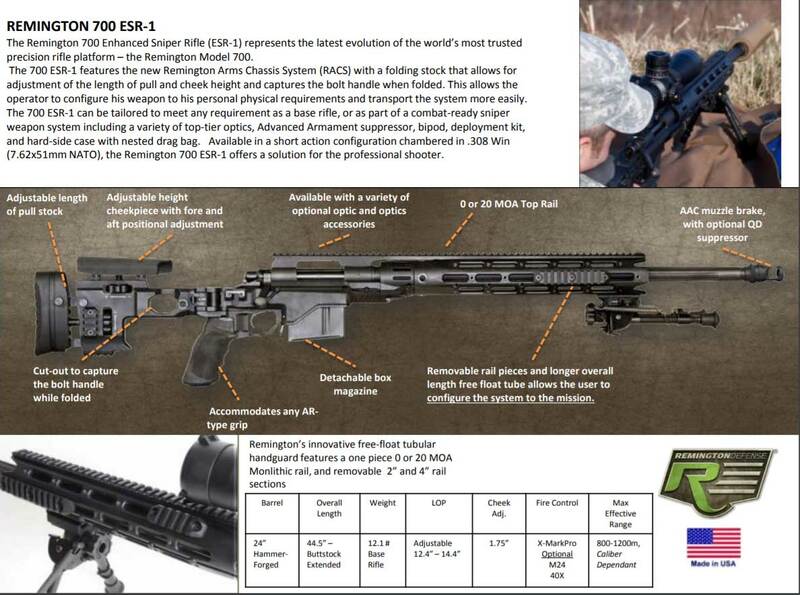 If you happen to be interested in a serious tactical version of the rifle check out the SABER M700 TR (Tactical Rifle) in .308Win and 6.5 Creedmoor its pretty sweet! The Winchester XPC Rifle is a welcome addition to ever growing list of factory equipped chassis based bolt action rifles. On paper and in pictures the XPC seems to be well thought out and designed. 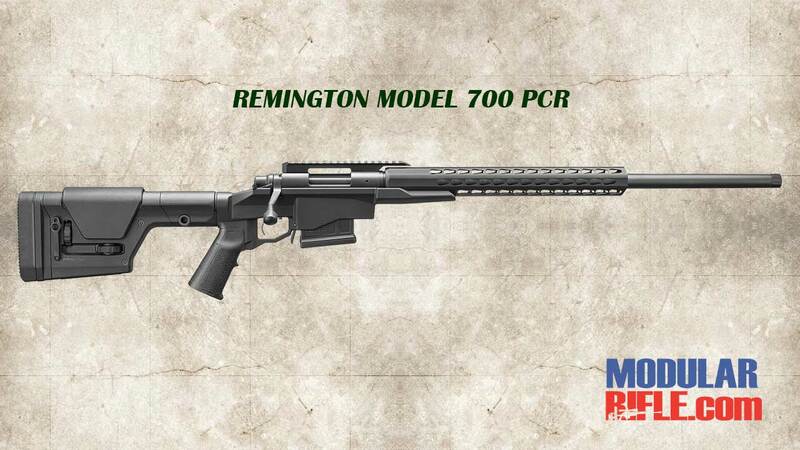 It will be interesting to see if the XPC can make a showing against the monstrously successful and out of stock Ruger Precision Rifle. 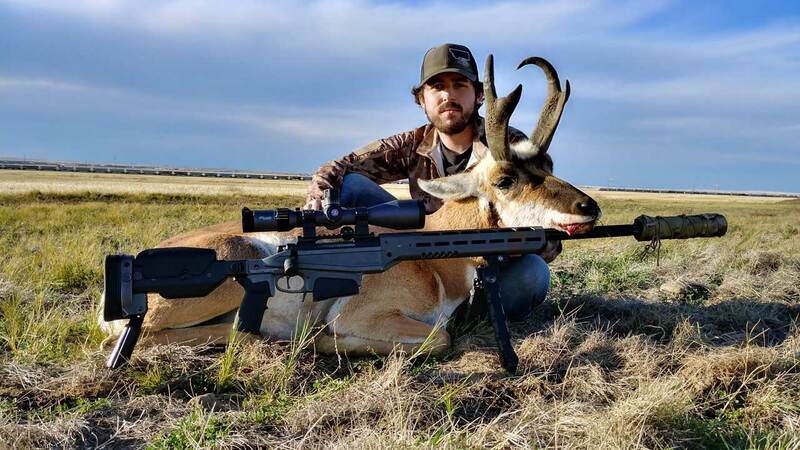 The New XPC Chassis Rifle from Winchester Repeating Arms — The hottest thing in bolt-action rifles today is the long-range precision rig that’s suitable for punching paper, ringing steel or hammering coyotes and feral hogs over in the next zip code. A brand new introduction from Winchester Repeating Arms at the 2017 SHOT Show is the XPC Chassis Rifle, a full-house precision chassis rifle based on the well proven Winchester XPR action. Let’s take a closer look. At the heart of the Winchester XPC Rifle is the rigid XPR receiver that’s machined from a hefty chunk of chromoly barstock. The three massive front locking lugs create a quick cycling 60-degree bolt lift that’s smooth, slick and provides plenty of hand clearance for today’s larger target scopes. 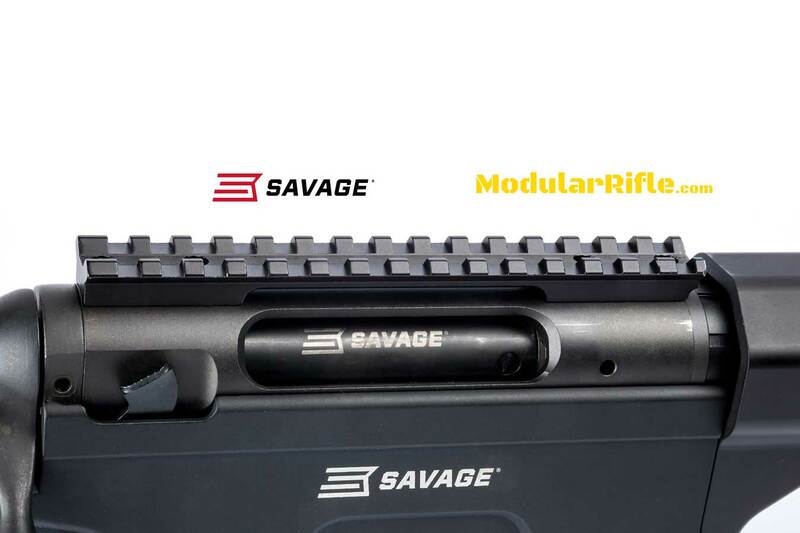 The ejection port is generously sized for easy loading of single cartridges and recovery of fired brass, making it the ideal rifle for high volume shooters who prefer to reload. The top of the receiver is drilled and taped for robust 8-40 mounting screws and it comes fitted with a MIL-STD M1913 optics mounting rail with a full 20 MOA built in to give your scope more usable elevation adjustment at longer ranges. 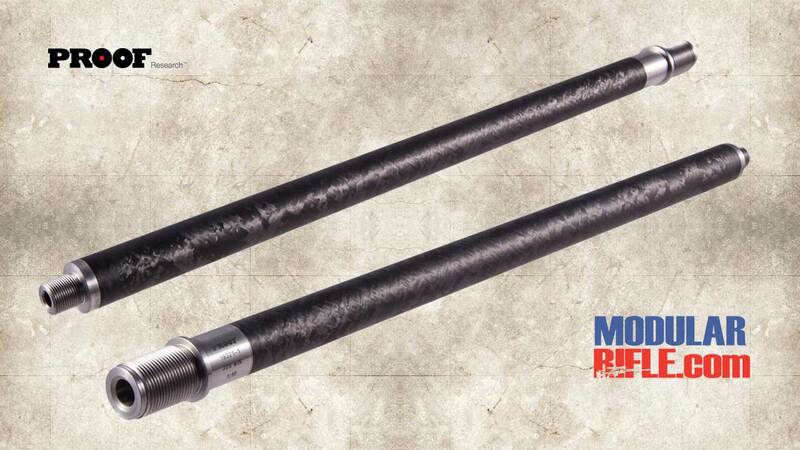 The heart of rifle accuracy starts in the barrel. 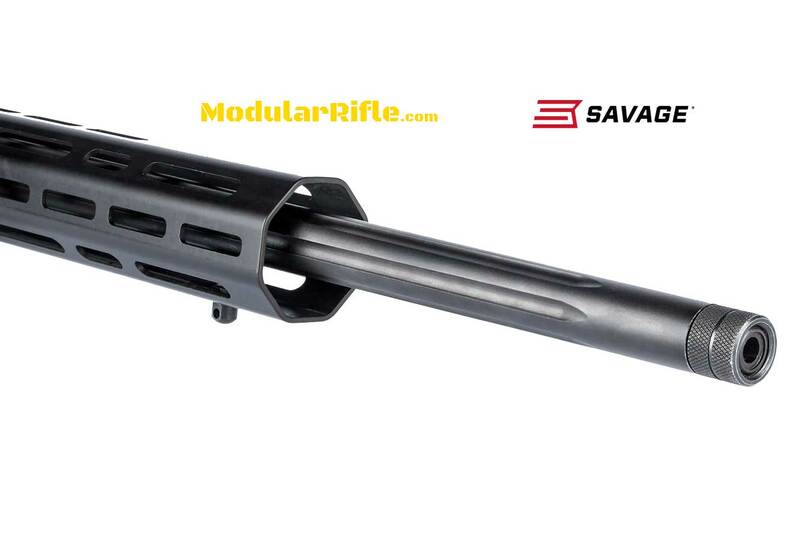 The XPC’s ultra rigid barrel is a button-rifled, free floating chromoly unit that’s .75” in diameter at the muzzle so there’s plenty of mass to absorb the heat of sustained firing.